Box liners have expandable sides or bottoms, which allow for more fill-able space when the bag is opened. 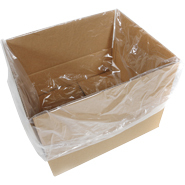 International Plastics is a manufacturer and wholesale supplier of expandable Poly Bags. Pleated plastic bags are available in a variety of sizes for various applications.Plastic box liners can be used for direct contact with food. Very often they are used in packing meat and poultry products. 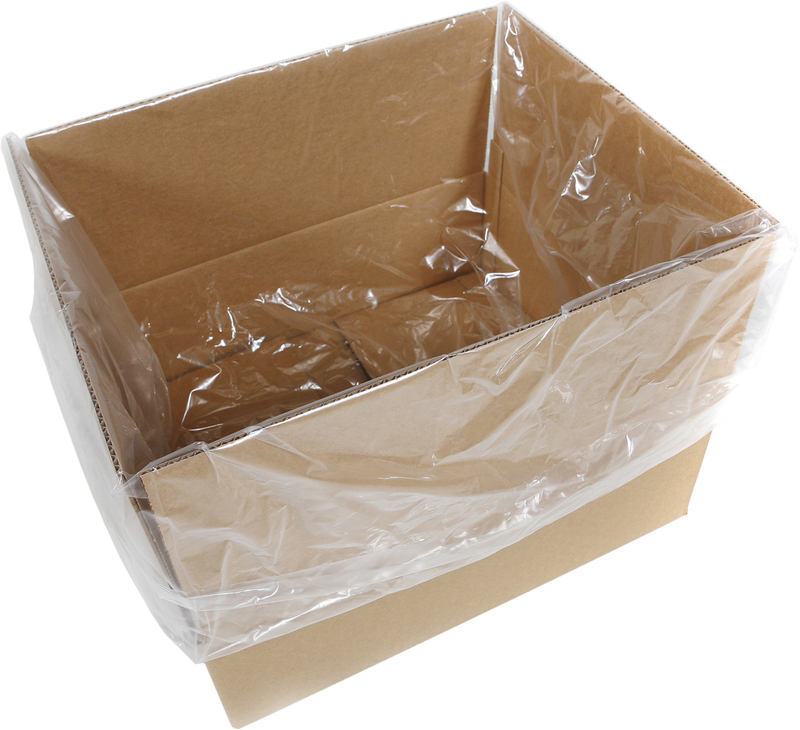 Bin liners help protect corrugated carton contents from mositure and dust. Our box liners meet USDA and FDA contact with food specs. Poly bin liners are a clear / natural color. Bin box liners provide higher level of strength compared to the thickness of other plastic box liners. Certain sizes come perforated on rolls for easy tear-off and dispensing.